LIL 30/10/10 ; Great timetables today !!! This could have been the perfect spotting day at LIL if … the Saudia flight was scheduled on time ! It arrived 40 minutes early, and was delayed well afetr darkness invaded the airport. 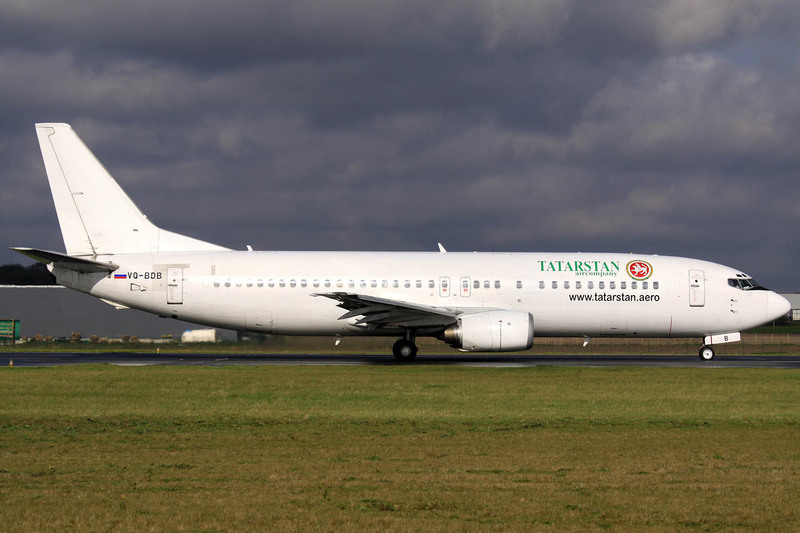 However, some items were of great interest, includig the sole Tatarstan Air B737 model 400 of the fleet. 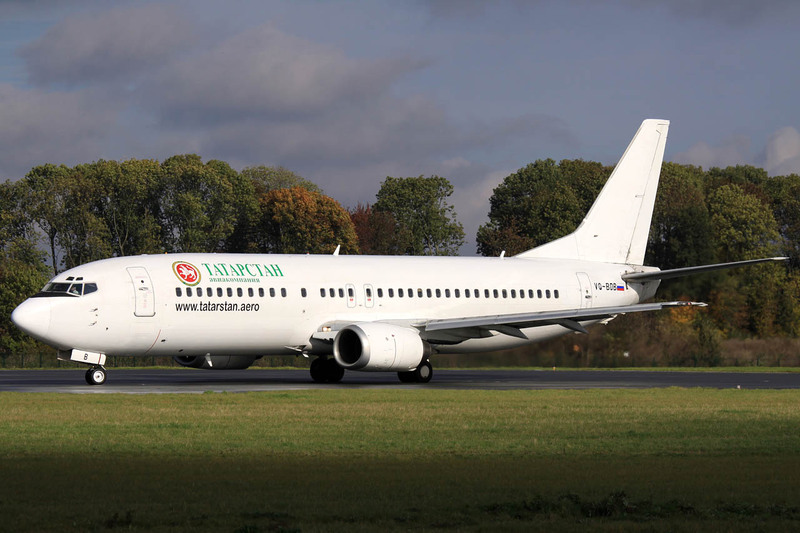 It carried russian investors in the north of France for a discovery tour. This only aircraft already made my day ! 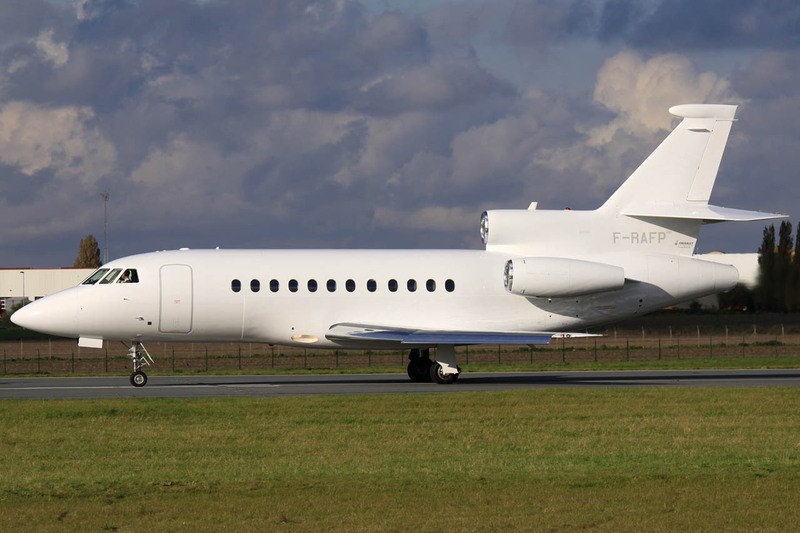 F-RAFP Falcon 900 French Air force as COTAM008 departed when i arrived but landed ten minutes later to check door. A bit of luck here … However, it is not wearin the CoTAM scheme as it will be sold to French Navy soon.